After writing a review of Alex Monfort's impressive recent album Introspection, I sent him a note asking permission to use a photo to post on our website. Alex responded by asking if he could perform in the KNKX studios. I explained that we couldn't afford to fly him here from Paris, but if he could find a way to Seattle we would be happy to have him. Fast forward a couple months, Monfort writes to me that he'll be in California soon and would like to travel to Seattle if we would have him. It was an offer we were thrilled to accept. Performing in a trio at Tula's jazz club and live in our studios in the span of 16 hours with a pair of Seattle's finest, Michael Glynn and Matt Jorgensen on bass and drums, I was finally able to get his side of this crazy story. Monfort says his trio had just finished a performance in Marciac, France, when he got my request for photo permission. They were celebrating and, he says, they'd had a little bit to drink. In that moment of post-concert exuberance, the idea that he could zip around the world to play for a new audience seemed obvious and very exciting. I'd like to think our shared passion for jazz, and especially for sharing this music, helped make this all-too-brief visit possible. Monfort's music takes inspiration from jazz piano icons such as Mulgrew Miller, McCoy Tyner, Chick Corea and others — but he shows a young man's perspective on their soulful, swinging style that's all his own. As a strictly acoustic affair, his album is filled with modern piano energy that brings the legacy of jazz into the 21st century. Live on KNKX, Monfort shared his musical tributes "Mulgrew's Mood" and "McColtrane," as well as a beautiful solo composition he calls "She's Falling Asleep," all from his album Introspection. Our audience was transfixed by his playing, both technically exciting and passionately emotive. Monfort is a young talent whose time has come in his home country. I couldn't be more proud to share his music with the KNKX audience, and we hope Monfort's Northwest excursions have just begun. One of Seattle's most beloved organ players, Delvon Lamarr and his wife/manager Amy Novo are moving to Austin, Texas, in the new year. 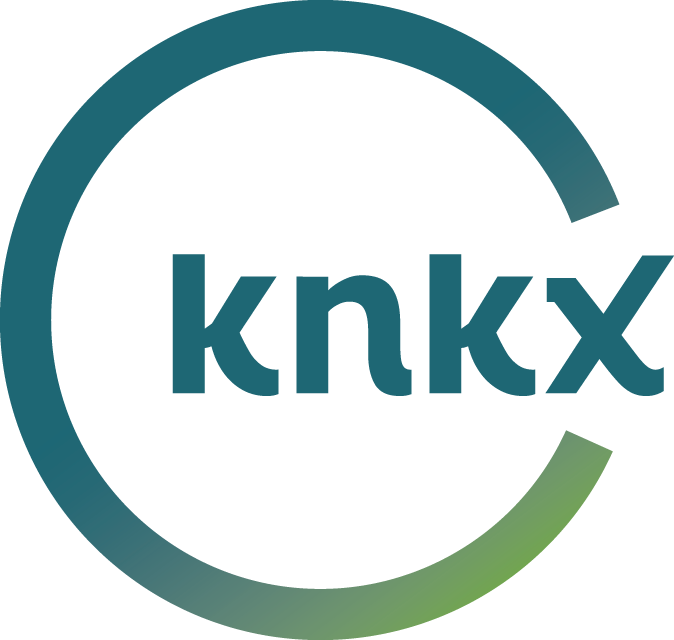 They close this chapter with New Year's Eve shows at the Triple Door, and stopped by the KNKX studios to share a few musical pages of the chapters to come. While recording two albums as a trio (mostly), Seattle's Duende Libre has worked with singers Chava Mirel and Frank Anderson in live settings almost since the group's founding. In a recent visit to the KNKX studios, Mirel and Anderson truly felt like integral members of the band.